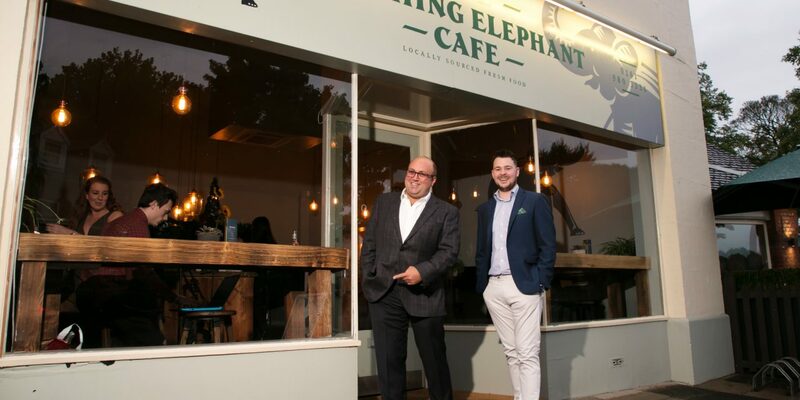 The Laughing Elephant Cafe officially opened in the heart of Hale Barns village with a star-studded VIP launch party. Family and friends, along with stars of TV, radio and sport, gathered to celebrate the launch of the new independent café on 7 September 2017. 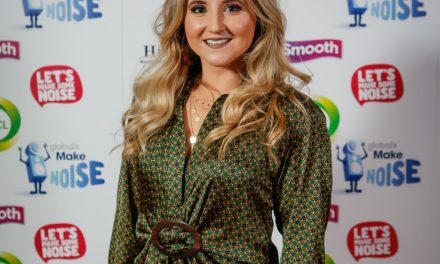 Stars at the launch included Coronation Street’s Catherine Tyldesley, hot-footing it from The TV Choice Awards which took place earlier in the week, and BBC 6 Music presenter and Celebrity Mastermind star Chris Hawkins. 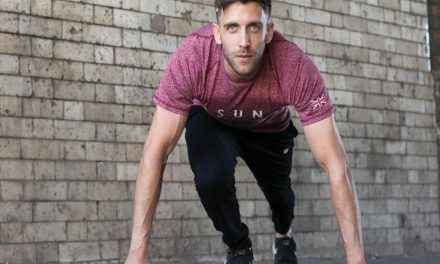 This is the first business venture for owners Daniel McDonald and Ben Rose, and follows an extensive six-week internal refurbishment and installation of an outside heated seating area and children’s play corner. The independently-owned Hale Road café focuses on providing freshly-made and locally-produced food, and one month in, is already proving a firm favourite with locals. Guests at the launch party were treated to a host of delicious small plates from the new Autumn menu designed by award winning Head Chef, Nic Duncan. 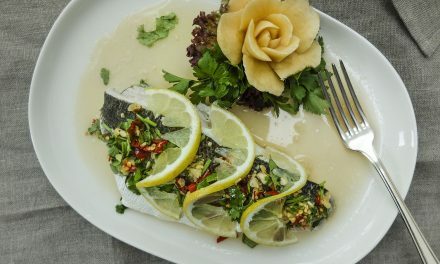 Dishes included smoked salmon, avocado and cucumber salad, braised oxtail and dumplings and sea bass. Sweet treats included plum crumble, chocolate mousse and elderflower and autumn berry trifle. 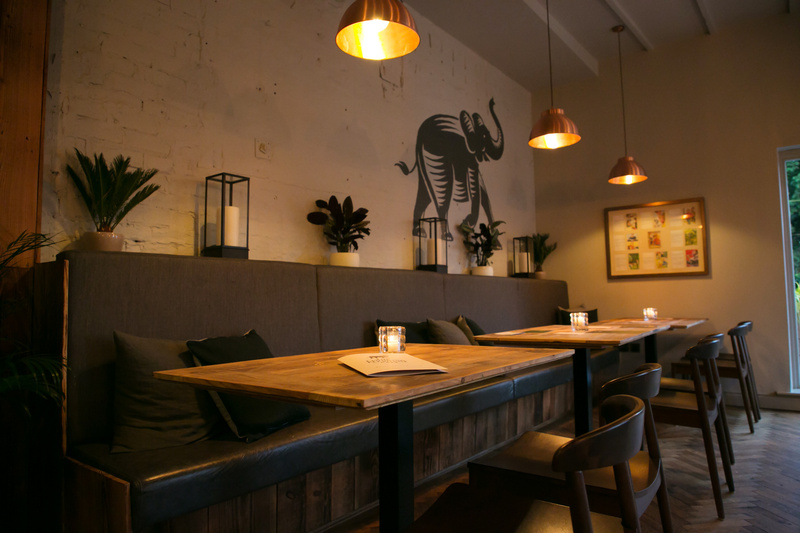 Open daily from 7.30am during the week and 8am at the weekend, The Laughing Elephant serves an array of hearty and healthy breakfasts, bagels, jackets and a wide selection of sandwiches and salads for lunch. The bar menu is available daily from noon and includes snacks such as black pudding scotch egg and HP sauce for £5.50, mini sliders including cheeseburger, chicken and Vada Pav (potatoes) for £7.25 and proper chips at £2.95. Traditional Sunday lunch, with vegetarian, vegan and gluten-free options, is served from 1pm with prices starting at £12.95 for adults and £5.95 for children, for two courses. 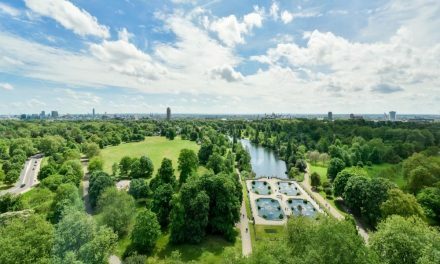 On Thursday, Friday and Saturday evenings the restaurant turns into a cosy bistro, with a carefully selected and executed ‘Best of British’ menu. 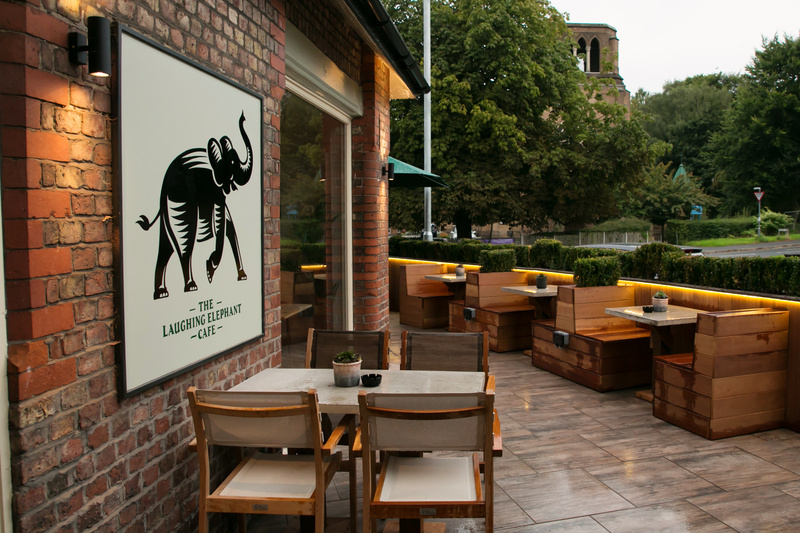 Situated only a few miles from Manchester airport and with excellent transport links, The Laughing Elephant is easily accessed for locals and those living further afield. Booking in advance is recommended for The Best of British evening menu. 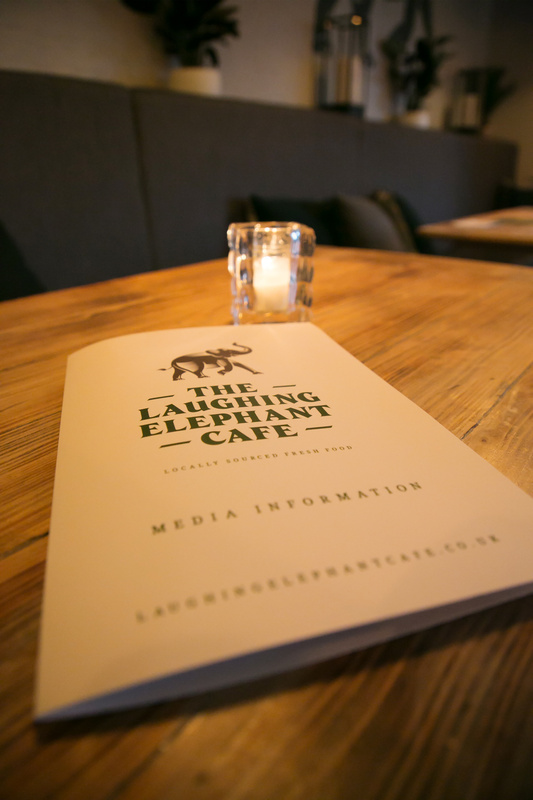 To make a reservation contact 0161 980 3336 or visit www.thelaughingelephant.co.uk. To keep up to date on social media follow @TLECafe on Facebook, Instagram and Twitter.